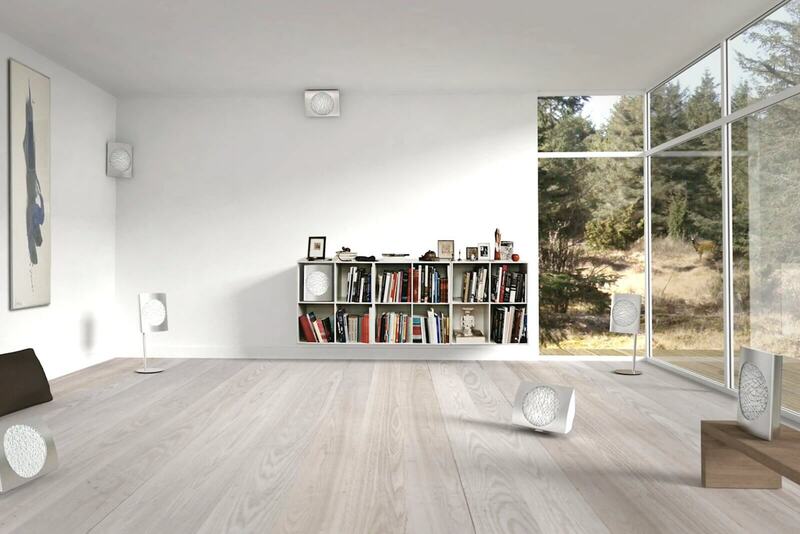 Unparalleled acoustics in your home - without any restriction. 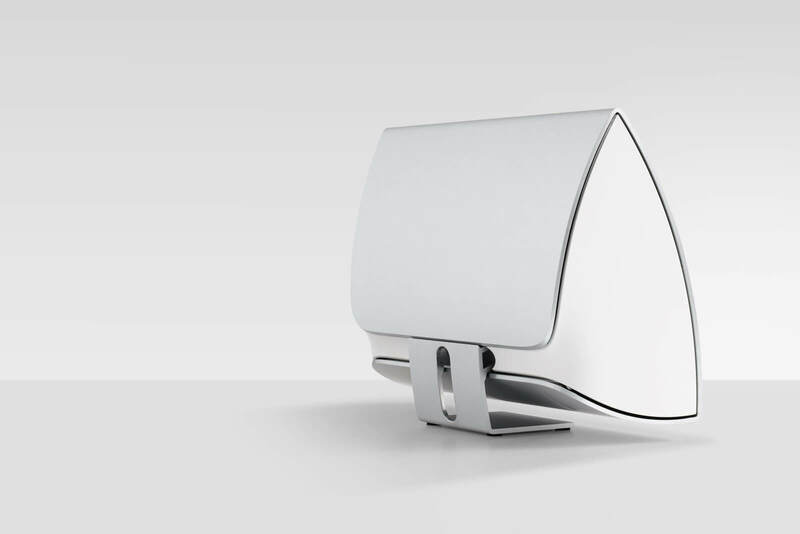 BeoLab 17 is a compact speaker that can be placed due to its wedge-shaped design at any location - be it on a bookshelf or on a wall. 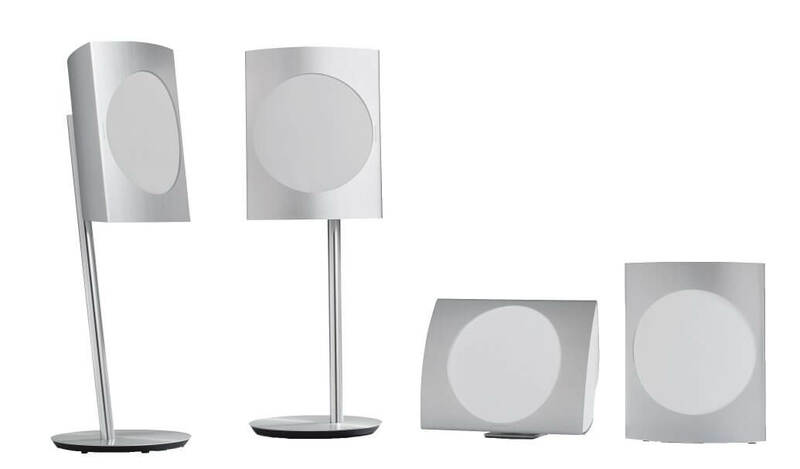 The all-digital, active speaker, the first in the world to utilize the new WiSA standard for high-end wireless, combines stunning acoustic performance, flexibile placement options and innovative design, all in one deliciously diminutive package. 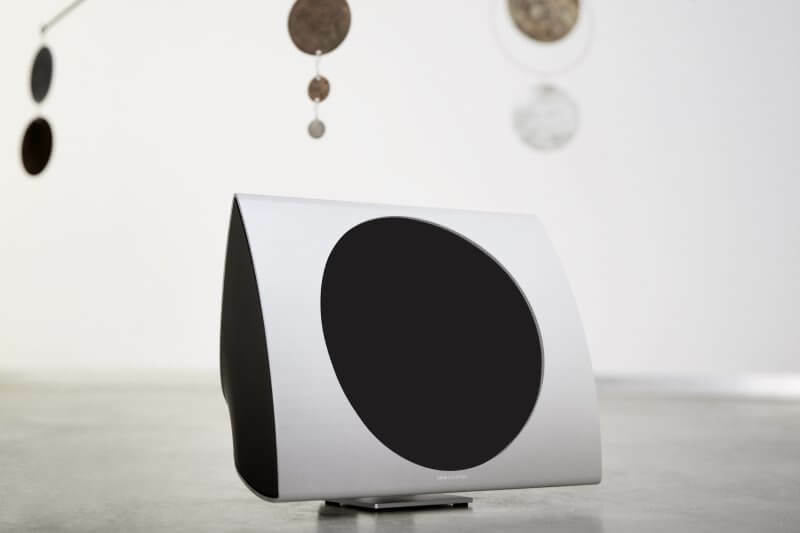 The fusion between aluminium and composite material is so seamless that the speaker manifests itself as one, solid organic form without dissonance from rough or sharp edges. Whichever way you turn it the end result remains the same: Perfect, iconic sound. 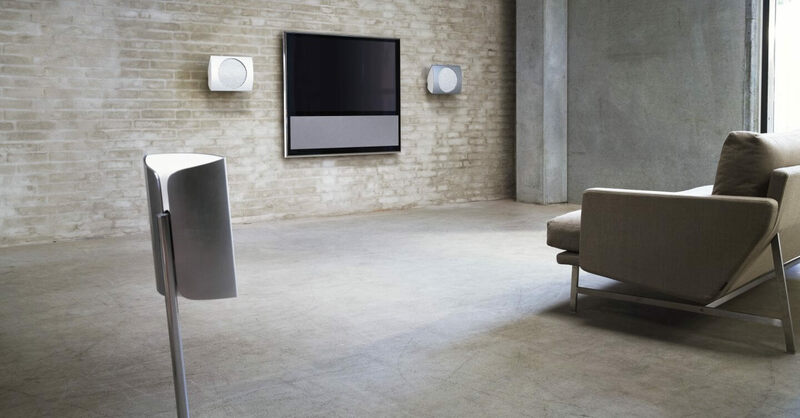 BeoLab 17 is especially attractive - for both interior design enthusiasts and for those who enjoy great sound – due to its many placement options. Use the floor base to put it directly on the floor as a casual, laid-back monitor. Place it on the high floor stand for a sculptural statement of acoustic excellence, or use the wall bracket, which also allows you to tuck BeoLab 17 directly beneath the ceiling. The bracket tilts at two angles to let you point the sound where you want it; a bass response switch adjusts the equalizer for free-standing, wall or corner positions. The wireless speaker is ready to fit into any décor. It is optionally available in the basic colors black, white or silver. The end caps for the brushed aluminum are combinable in white or black. Replace the textile covers and experiment with new, vibrant colors - the choice is yours, and your options are virtually unlimited. 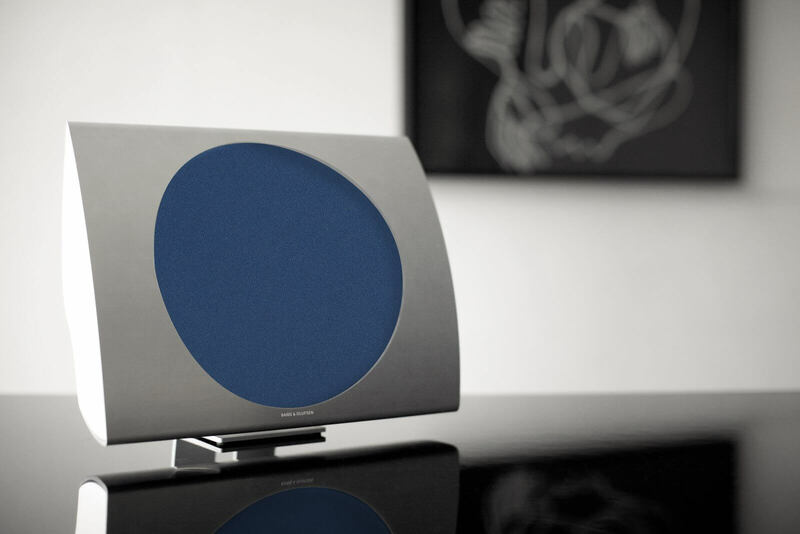 Immaculate Wireless Sound combines design, technology and unparalleled sound quality - and thus lifts the wireless speaker technology to an entirely new level. 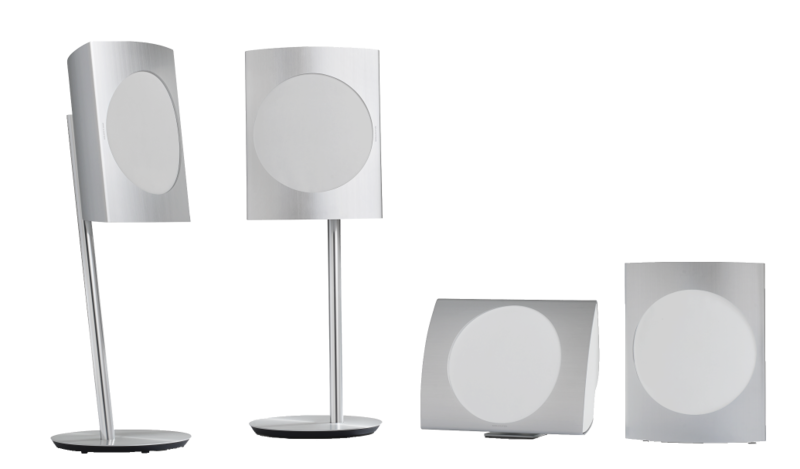 The underlying groundbreaking WiSA technology uses the weak underutilized U-NII spectrum in the 5 GHz frequency range, thus ensuring a reliable and stable wireless transmission with unsurpassed acoustics. 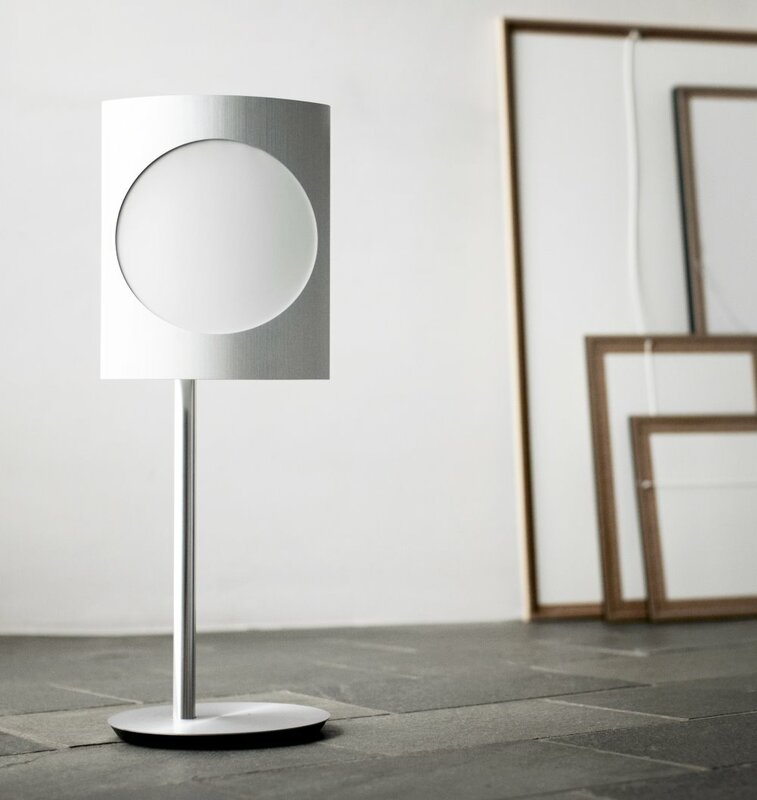 Experience BeoLab 17 in your home. Don't miss a manufacturer's campaign or other advertisings where the price is reduced for a limited time. We will inform you automatically if your desired price for BeoLab17 is reached or we have another suitable offer for you.